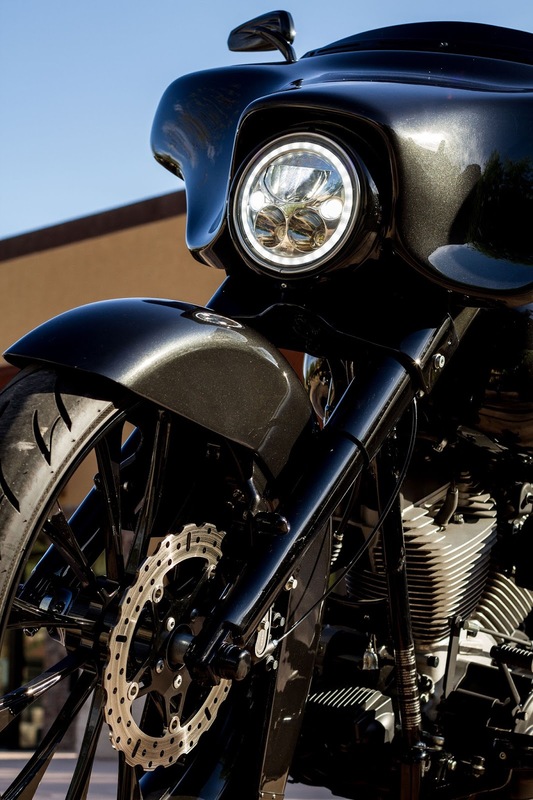 Seattle, WA - Continuing with their mission to revolutionize the lighting industry, Vision X Lighting is proud to announce The XMC line of state-of-the-art DOT approved "BRIGHT" lights which were engineered specifically with today's motorcycle riders in mind. Small, compact housings in multiple colors and finishes allow for full customization. “We know that bikes are a piece of art, and our lights were designed to complement the look of your bike, rather than throw off the look", stated Joe Biro, one of the founding partners of Vision X. Just like all of Vision X’s other lighting options, the XMC lineup provides the ultimate level of performance. Only the best of the LEDs on the market are selected for use and the housings are made from durable yet lightweight hybrid material. The XMC line achieves unbelievable output with a sharp appearance. light and the light spill is twice as wide and 400% farther than factory lighting", exclaimed Yaffe. Vision X as well as Bagger Nation offer you the latest in super "BRIGHT" Bagger lighting! "We've teamed up with Vision X to offer Bagger riders the NEW "Never Night" LED Headlight! This supernova is out of this world bright and produces an intense blanket of light! Besides the cool factor, the additional safety of enhanced vision and rider awareness is unparalel", Paul added. The Vision X product line is diverse with lighting sizes from 3" - 7" and has many other motorcycle related products and applications...check out the new XMC line up of LED lighting online. 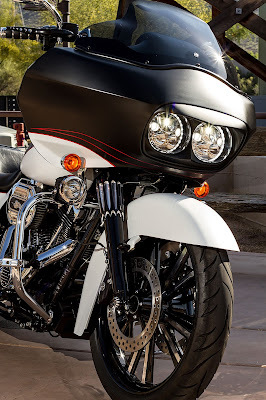 There's headlights for cruisers, softails, Dyna's, baggers and most other models that Harley offers. They also have product available for tons of other markets, including the booming ATV/UTV markets. Additionally, Vision X can be found on boat towers, off road vehicles, all terrain vehicles, on road vehicles and is now catapulting themselves in the motorcycle industry with a full line up of cutting edge headlights. Whatever the need, Vision X has a quality product to meet and exceed your expectations.